NECO timetable 2018 for June-July examination has been released. 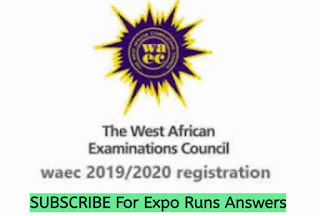 The timetable for the 2018 National Examinations Council (NECO) Senior Secondary School Examination (SSCE) is out. You can also download the NECO 2018 time table below. The examination will commence on Monday 21st MAY and ends on 9th JULY. NECO SSCE Timetable for SSCE. 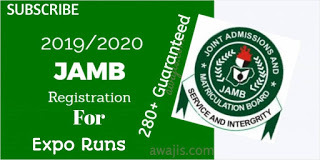 We are pleased to announce to all the candidates that are preparing for the 2018 National Examinations Council (NECO) June/July SENIOR SCHOOL CERTIFICATE EXAMINATION (INTERNAL) that the examination timetable is out. The NECO 2018 timetable is the most valuable asset for all the candidates preparing for the 2018 June/July SSCE. It allows candidates to know exactly when a specific subject is scheduled. 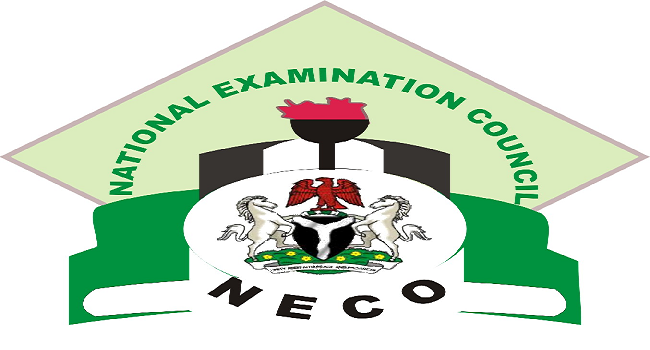 The NECO SSCE internal has seventy-six subjects. According to the NECO 2018 Timetable, the examination has been schedule to take off on 21ST MAY and ends on 9TH JULY, 2018. Below is the NECO SSCE time table 2018. You can also click on the link below to download 2018 NECO Timetable in PDF format. Follow the link below to download the PDF version. [The PDF version contains the paper code and duration for each subject]. Monday 21ST May to Friday 25th May (Actual date and time will be fixed by the Council). Don’t be selfish, SHARE this with fellow students.